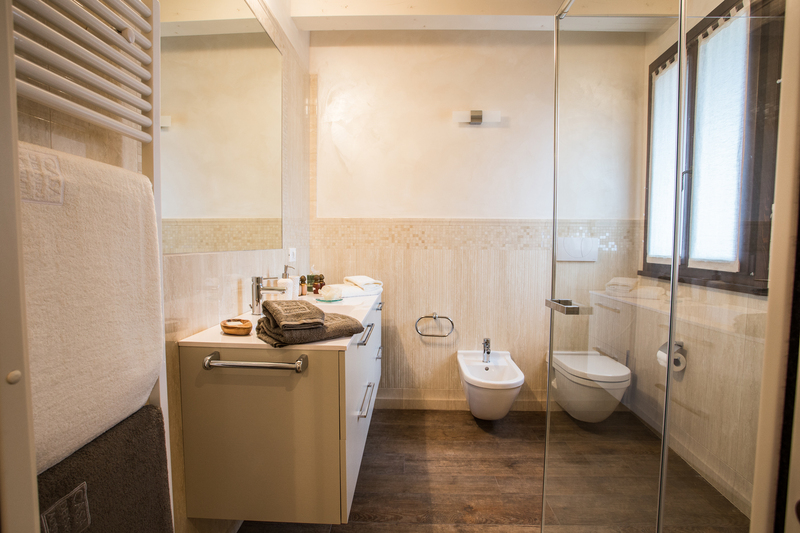 Tastefully decorated in neutral colours that give it a touch of elegance. 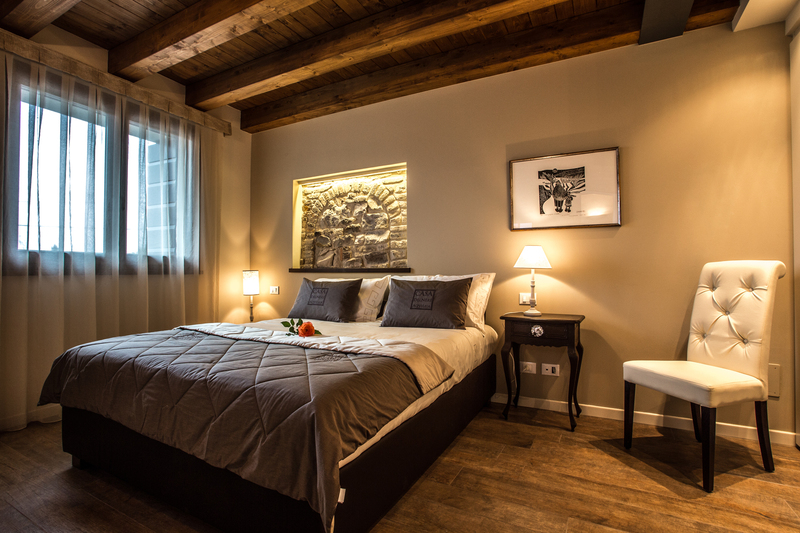 Every need is covered in this room to make your stay comfortable so that you can concentrate on relaxing. 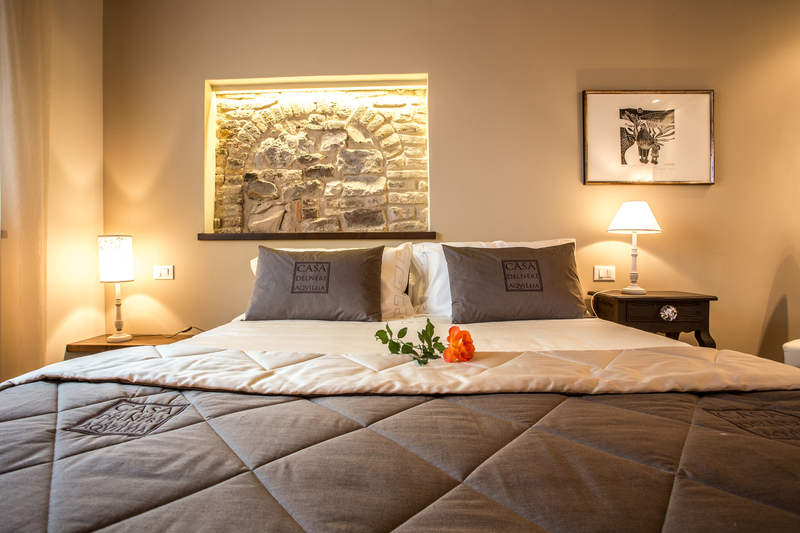 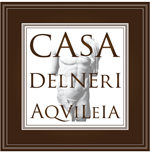 All the rooms in Casa Delneri are decorated to reflect the surroundings so that you can spend your vacation in total harmony with the rich history and nature of Aquileia. 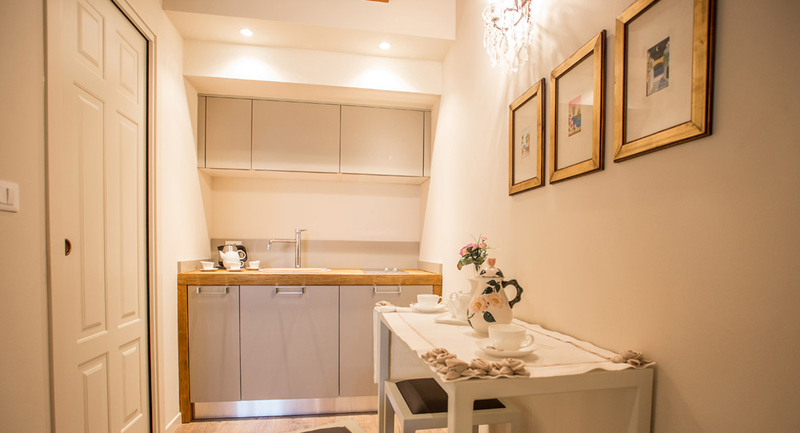 The attention to every detail regarding furnishings and accessories represent the ideal background to make your experience an unforgettable one . 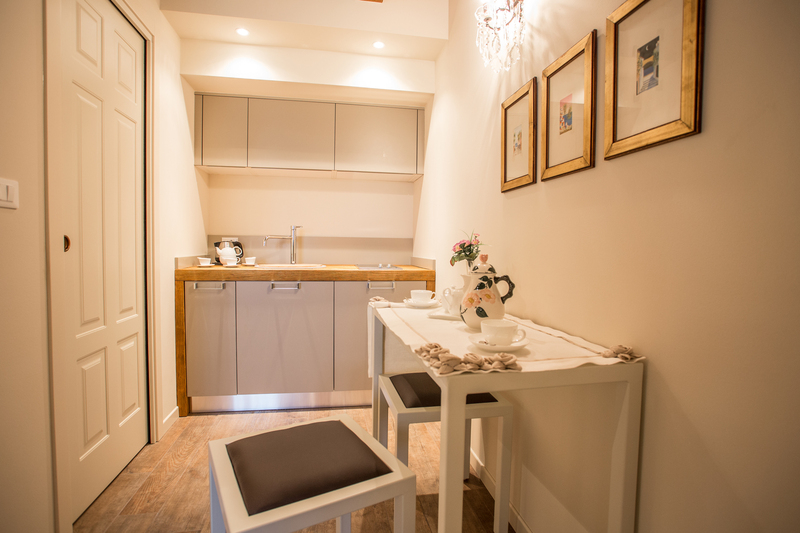 The suites are tastefully decorated, with a double bed , bathroom with window, shower, hair dryer ,air conditioning, kettle for coffee and tea, fridge, LED Television, free wifi.